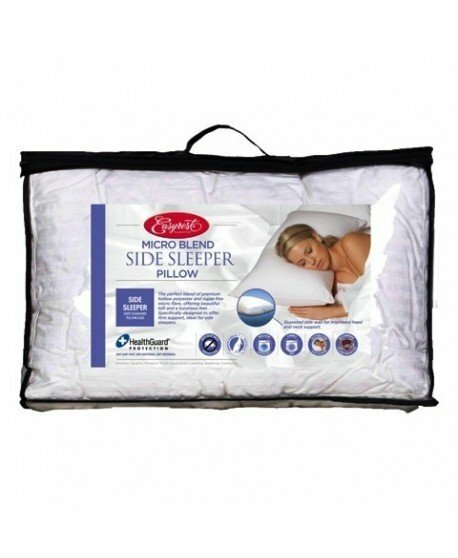 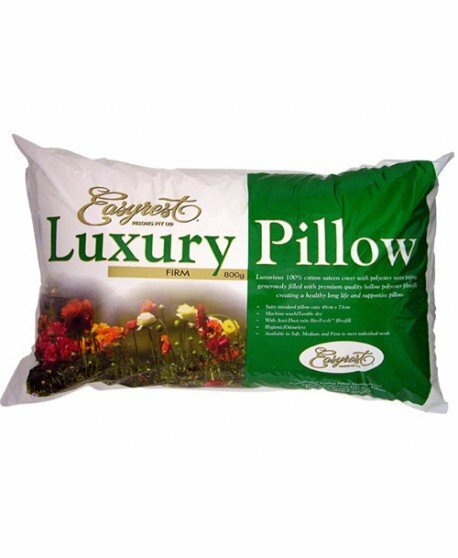 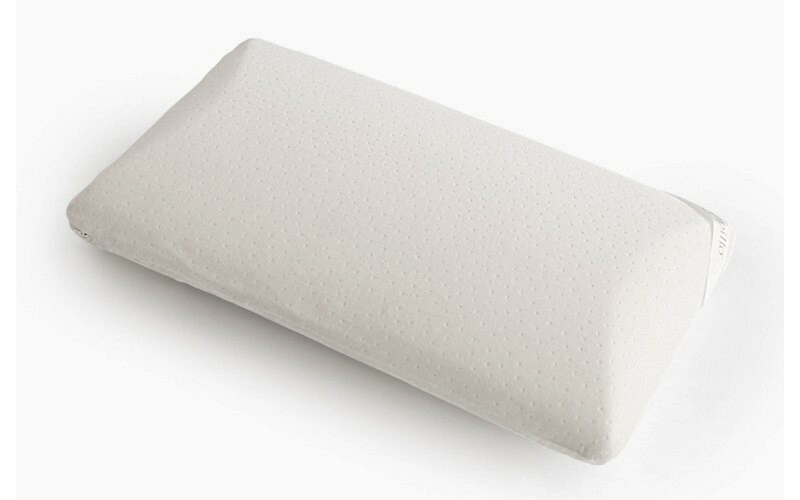 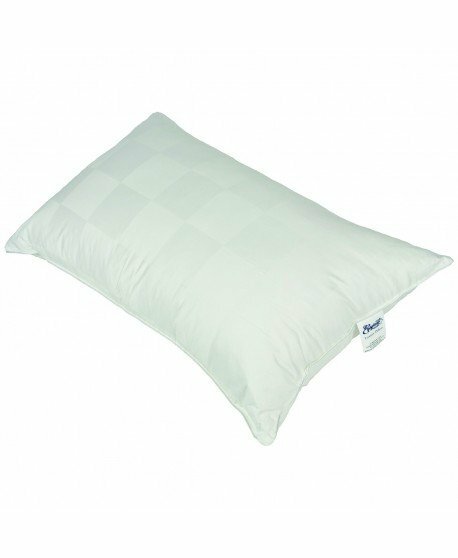 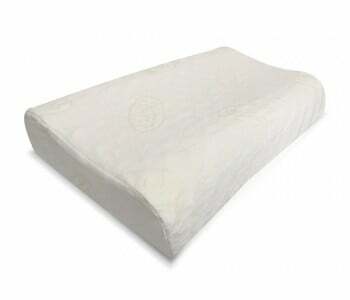 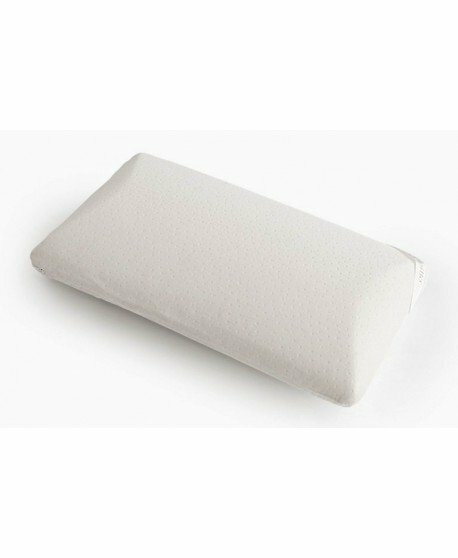 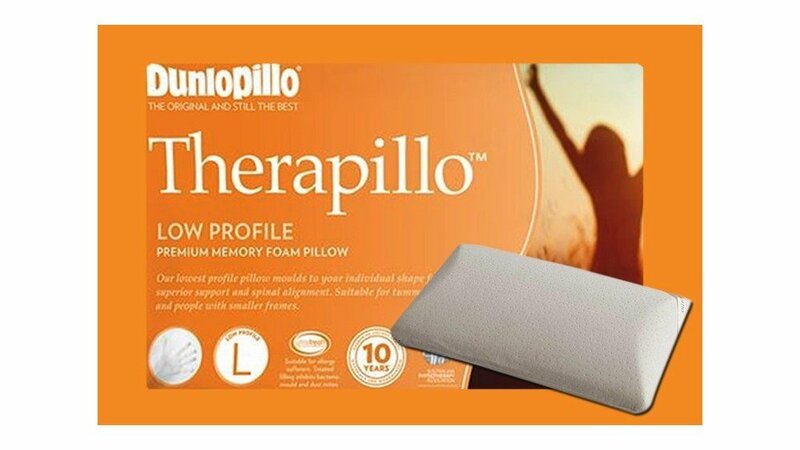 The Therapillo Premium Memory Foam Low Profile Pillow is the lowest profile pillow and moulds to your individual shape for superior support and spinal alignment and is suitable for tummy sleepers and people with smaller frames. 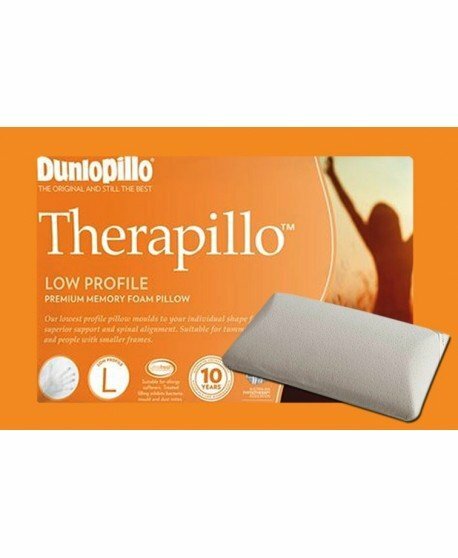 Therapillo by Dunlopillo is made from premium memory foam designed for those sleepers who prefer extra support and a therapeutic sleeping experience. 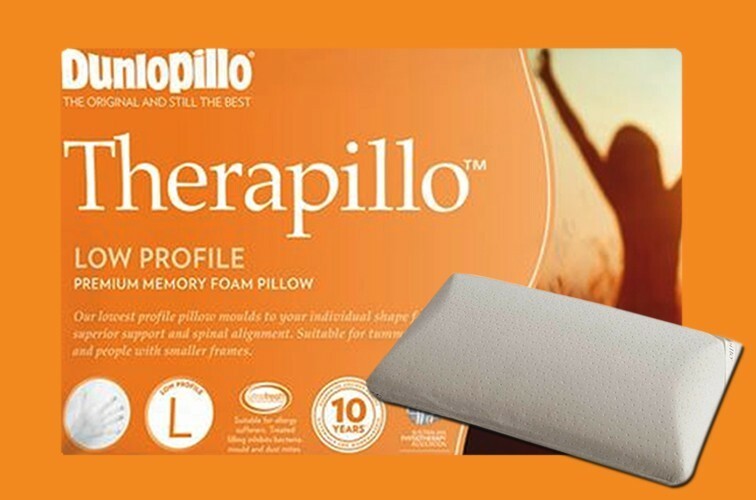 Premium memory foam moulds to your individual shape to promote correct spinal alignment and the ultimate in head and neck support. 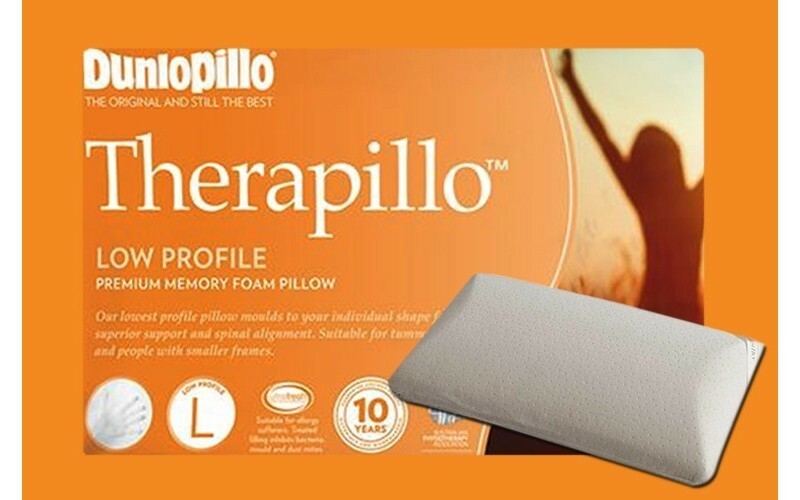 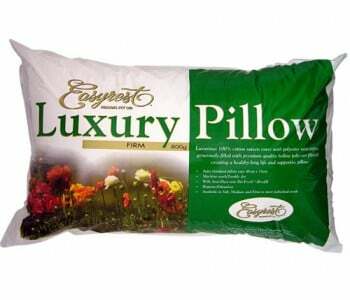 The Therapillo Premium Memory Foam Low Profile Pillow is endorsed by the Australian Physiotherapy Association. 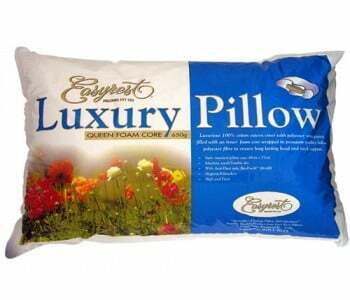 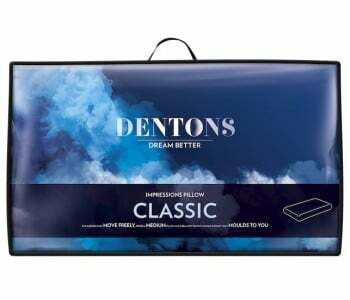 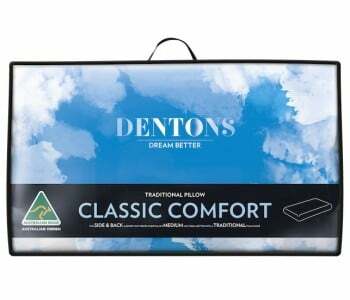 It is backed by a 10 year guarantee against faulty materials and workmanship to give you the peace of mind knowing you are getting a supportive and comfortable sleep every night of the year.